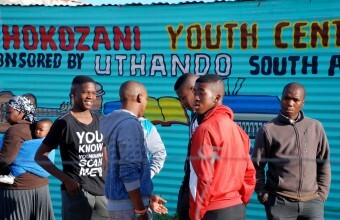 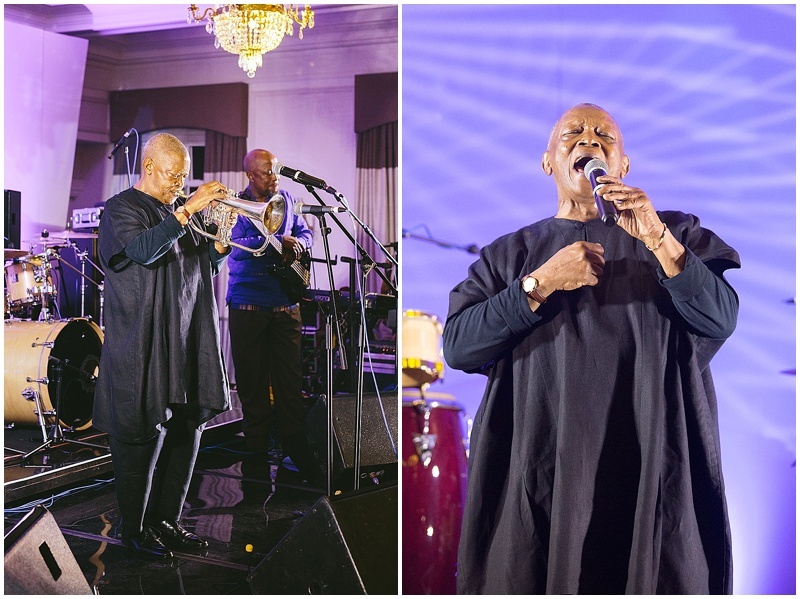 Following an exclusive wine tasting experience in a modern Art Gallery and dinner with a private performance by Afro-Jazz legend Jimmy Dludlu, the expectations were high for the next evening’s Black Tie affair. 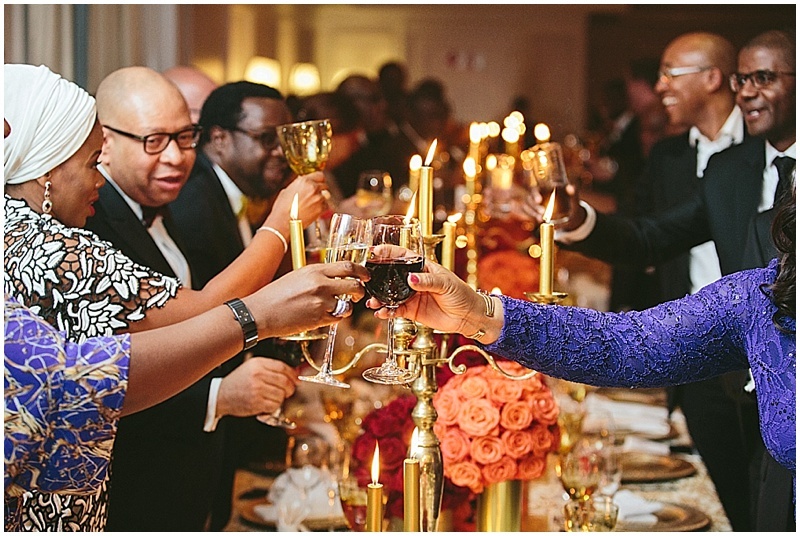 The Mount Nelson Hotel’s newly renovated Ball Room was the perfect setting to host 300 international VIP guests from all over the world to honour Michael Ajukwu’s 60th Birthday with a luxurious birthday party to remember! 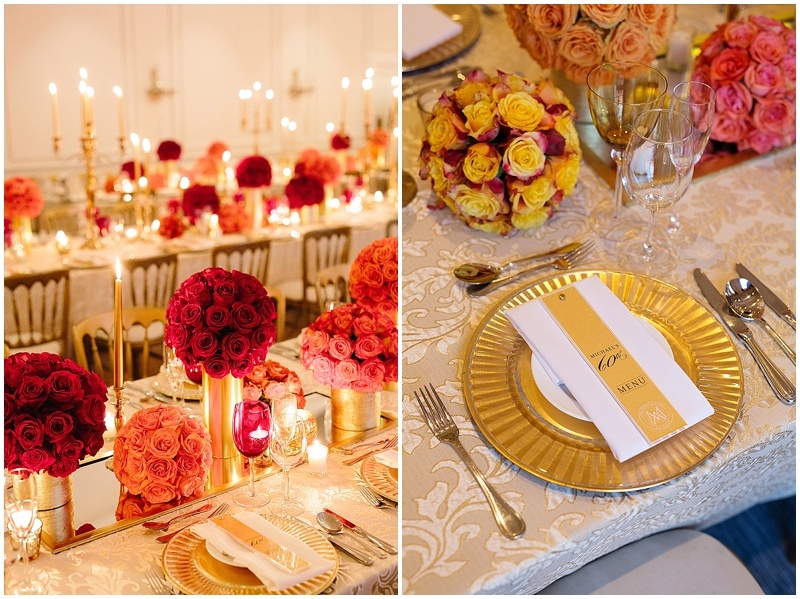 The rational behind the look and feel for the evening was that it needed to resonate with the host’s many accomplishments throughout his life and his larger than life personality, but also be a reflection of a lavish and decadent dinner party, appropriate for a milestone birthday of this magnitude. 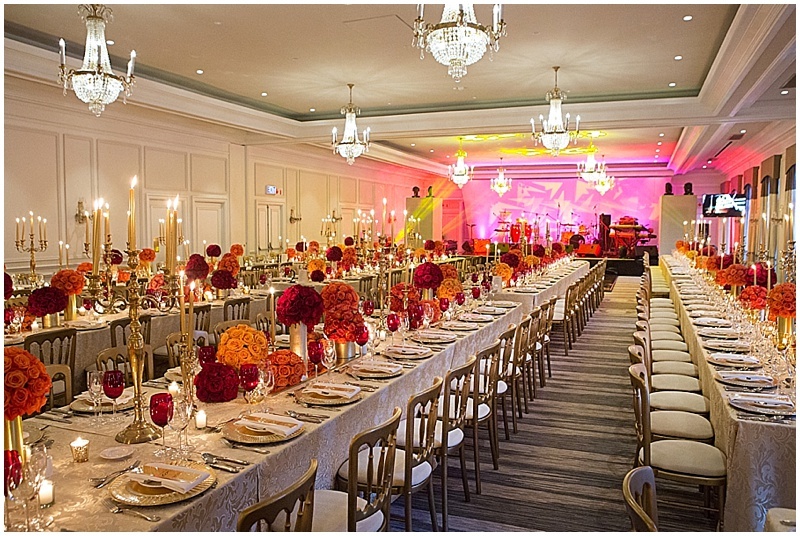 By using only one type of flower throughout the evening in a multitude of vibrant and bold colours, our design team created a luxuriously grand décor concept that left the host speechless. 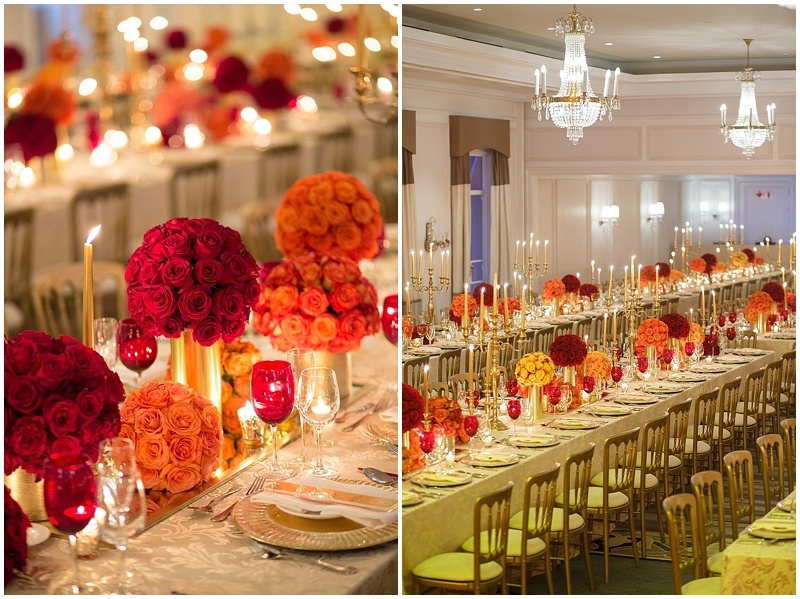 10, 000 roses arranged into flawless pomanders in striking shades of red, yellow, rust and orange adorned the center of the elongated gold clothed dinner tables. 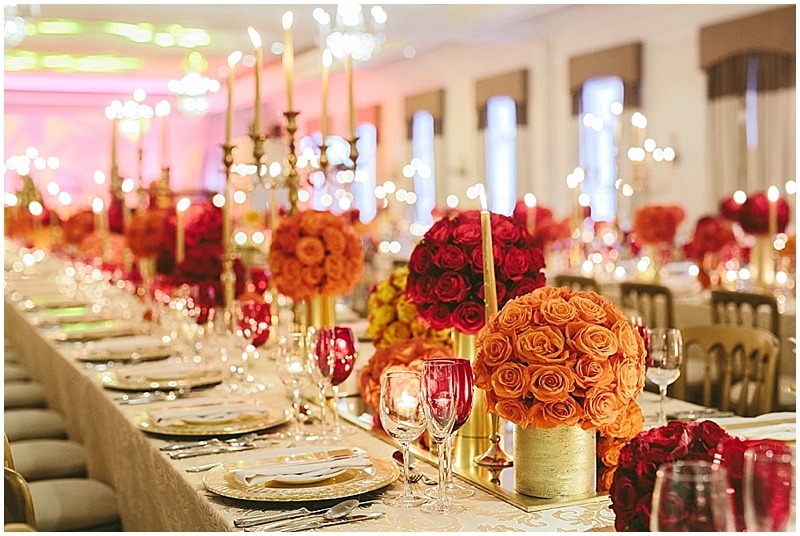 Gold candelabras and crystal candlesticks were expertly arranged amongst the roses and created an inviting ambience. 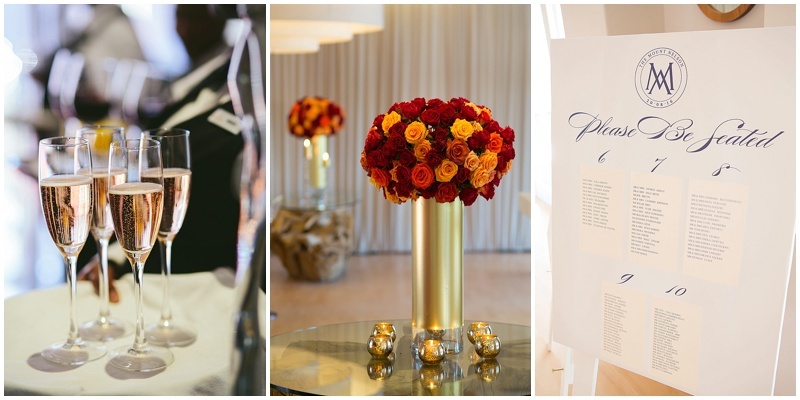 Bespoke personalised décor details such as laser cut perspex menus and a life-size birthday card created the final wow-factor in the Ball Room. 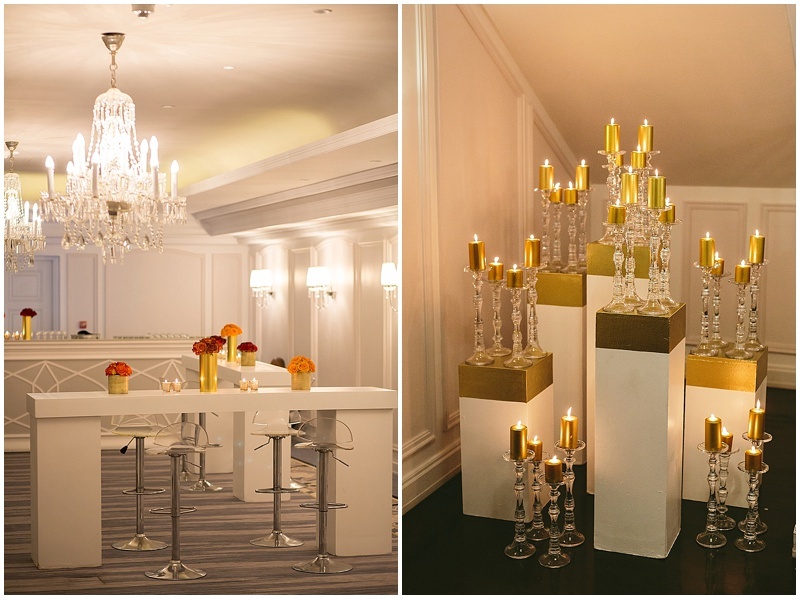 During dinner guests were entertained by a star-studded entertainment line-up like no other! 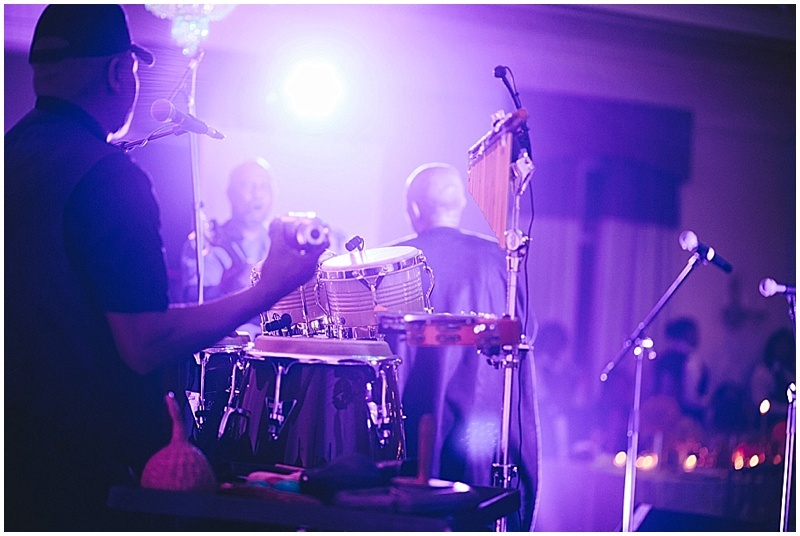 Saxophonist Beejay Sax warmed up the stage, followed by a sidesplitting comedy performance by famed Nigerian Comedian, Basketmouth. 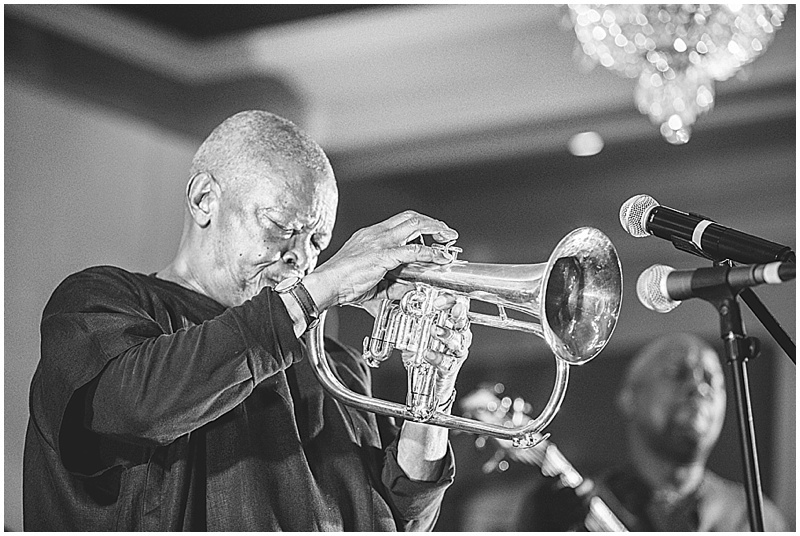 The highly anticipation performance of the night came from multiple Grammy Award winning South African trumpeter, fleugelhornist, composer, and singer, Hugh Masekela – who is acknowledged as the master of African Jazz music. 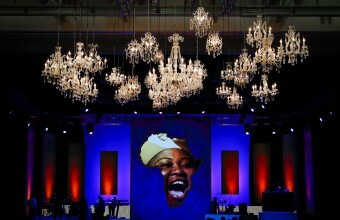 This was an incredible production highlight for the Event Concepts Team. 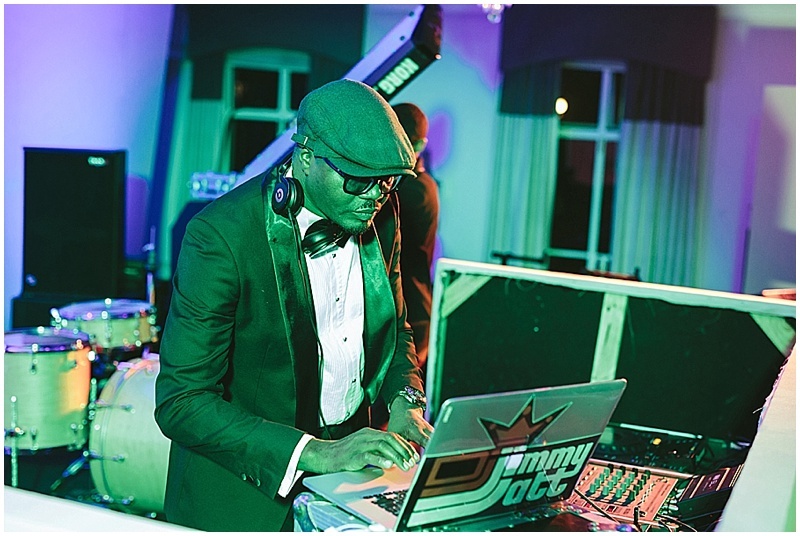 With a full dance floor and celebrations in full swing, popular Nigerian DJ Jimmy Jatt ensured this exclusive party continued through the night in ultimate style!